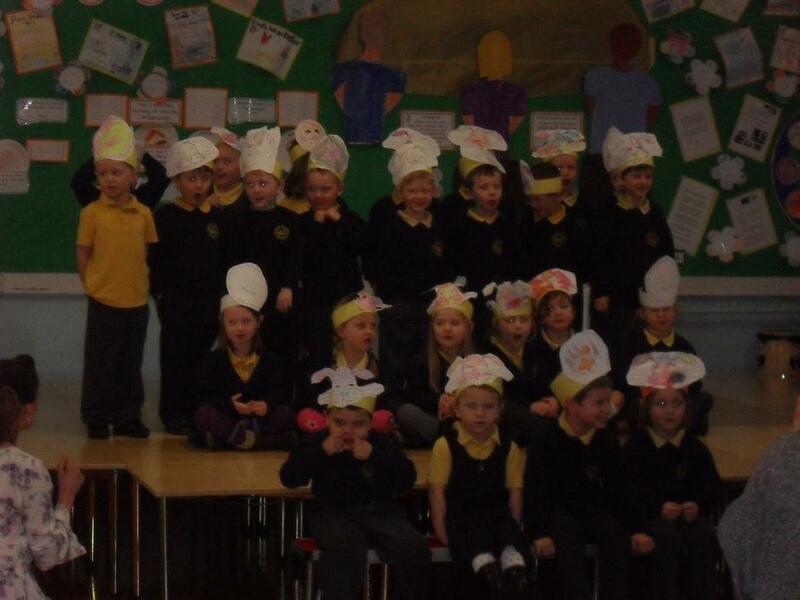 There was a fantastic turn out for Reception Class’ Easter singing. The children performed four songs which they have been practising really hard for! Thank you to everyone who was able to attend.